After nearly 18 months of NDAs and secrecy I am very excited to finally be able to share this with you. 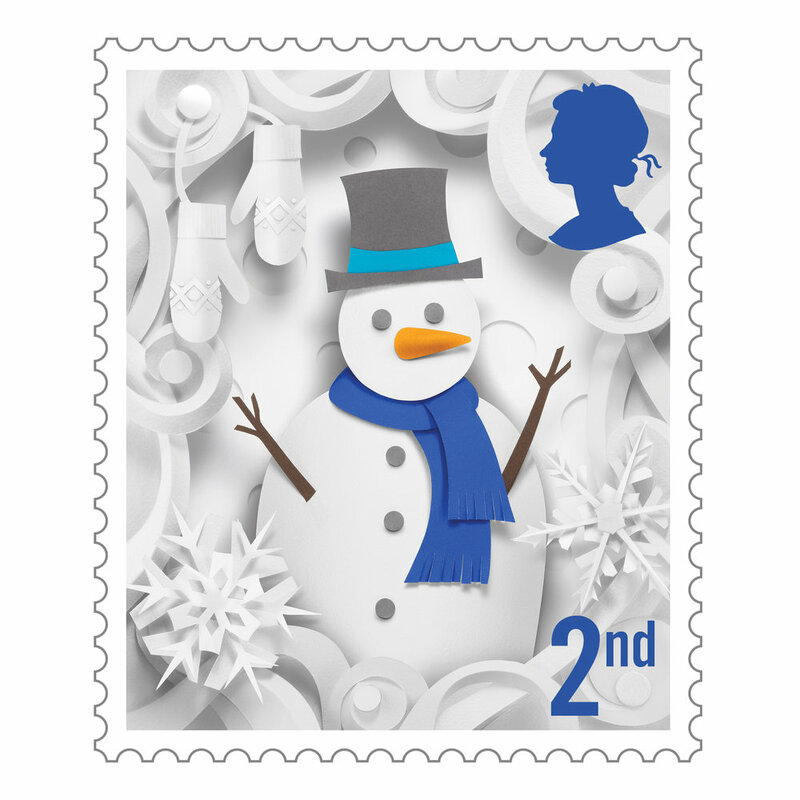 Creative agency The Chase commissioned paper artist Helen Musselwhite to work her paper magic for the 2016 Royal Mail Christmas stamps. I was brought in to make the images of Helen's three dimensional artwork that would go on to create the finished stamps. The key was to reveal all the depth and texture of the artwork without the whole thing looking a mess when reproduced at the tiny size of a stamp. Clinically shapely, so to speak. It goes without saying that being involved in a stamp project is a bucket list type of job. 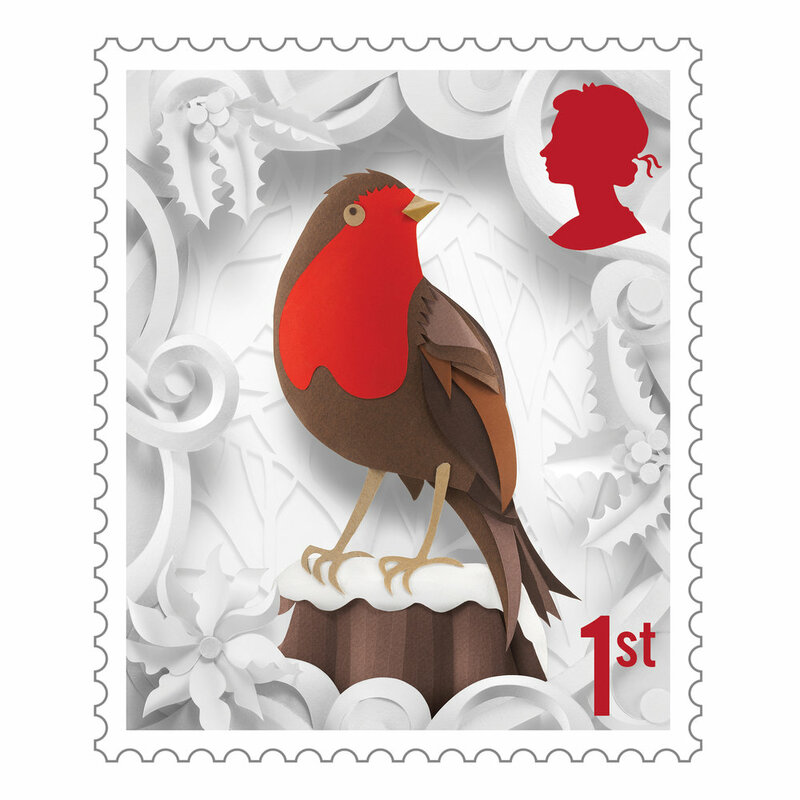 But 2016 marks the 50th anniversary of Royal Mail Christmas stamps, so it really is a privilege to have been part of this very special project.